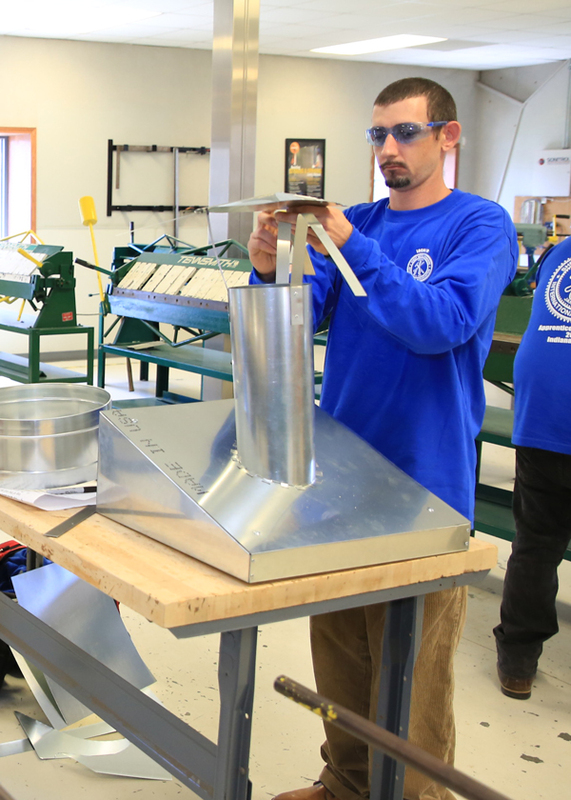 Our sheet metal apprenticeship program offers you a challenging and rewarding career in the building trades. The work is interesting and skilled. You can pursue a college degree while earning a great living and benefits. 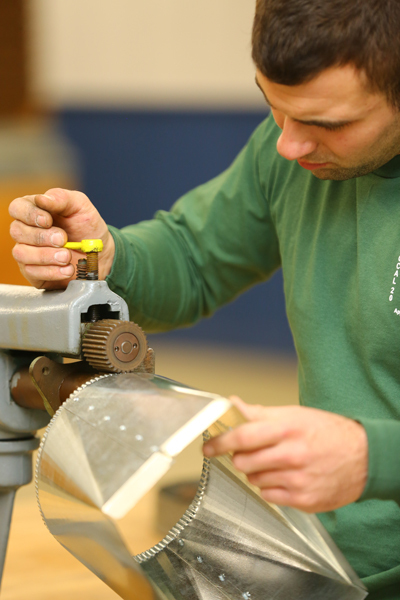 You have the opportunity to choose from several career paths as a union sheet metal worker. Architectural sheet metal is a combination of technical skills and artistry. Look up at any metal building or copper roof and you will see architectural sheet metal. As an apprentice, you will learn more than just fabrication and installation of ornate architectural metals; you will also learn the correct techniques of fastening and joining, managing expansion and contraction, sealing, and controlling moisture to ensure the appearance and durability of buildings. HVAC stands for heating, ventilation, and air conditioning. In this field, you will install and maintain a variety of air- and water-moving mechanical systems. These systems deliver conditioned air to commercial buildings such as schools, hospitals, airports, factories and office buildings through ductwork that is fabricated and installed by sheet metal workers. Sheet metal detailing is often thought of as CAD (computer-aided drafting). 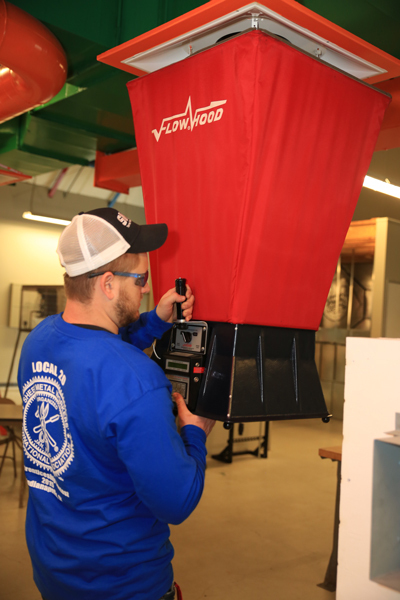 A certified detailer is a skilled commercial HVAC trade person who will advance to provide coordination between the hardware fabricators and the installers from various trades. 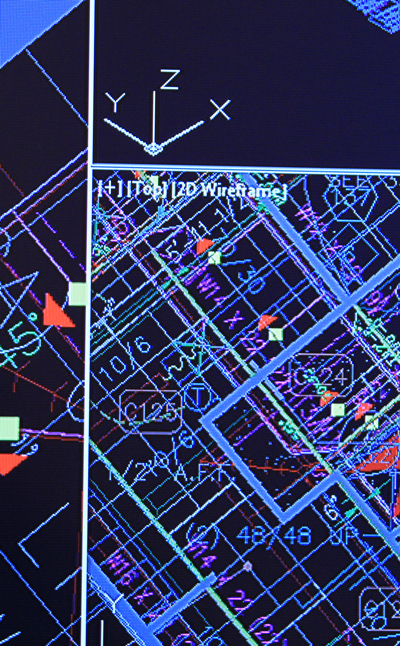 You will work with project documents and plans and specifications, take field measurements, and create 3D coordination drawings using their proprietary Building Information Modeling software. Industrial sheet metal workers work with heavy-gauge metal and plate on large-scale projects, custom projects or large shop-built modules. 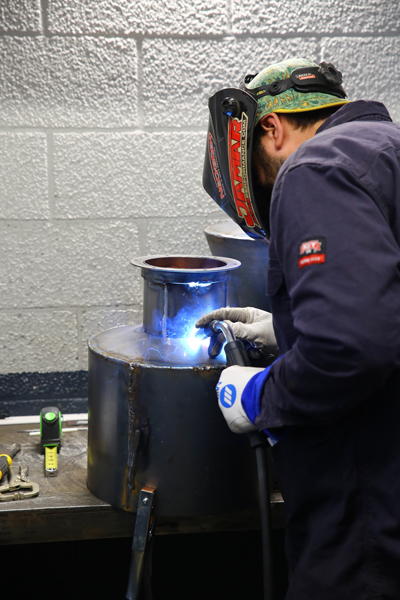 As an industrial sheet metal worker, you will be trained in many welding processes with the ability to obtain welding certifications in our AWS-accredited test facilities. 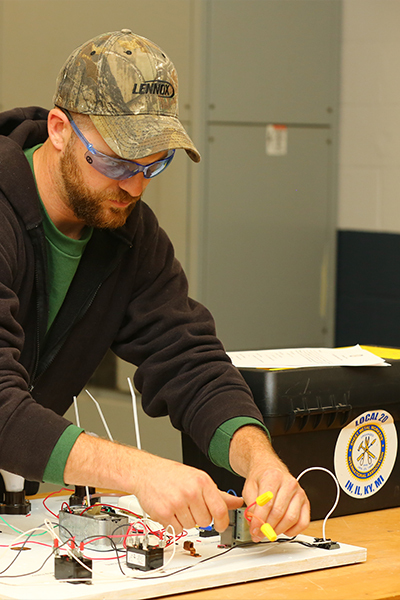 As a service and refrigeration technician, you’ll maintain existing HVAC systems, performing tasks that return HVAC systems to operating status and improve total HVAC system performance. You will work with different types of systems, customers and environments in this ever-challenging field. Testing, adjusting, and balancing (TAB) is an important part of air and water delivery systems. As a TAB technician, you will be responsible for working on air and water delivery systems to meet the specifications outlined by the design engineer. If you like math and the idea of working on complex systems and solving problems, TAB is a good career choice for you.